Anavar is the original brand name of the oral steroid oxandrolone, first introduced in 1964. Despite of the fact that it was originally developed as a growth stimulant for children, as well as a treatment for a series of other diseases, it quickly became very popular among athletes. Virtually absent of side effects, and low androgenic activity (making it one of the favorites among female athletes), with an adequate effectiveness were the key for such a success. Due to the negative reputation gained by steroids in the mid 80’s, doctors became wary of using oxandrolone for the treatment of certain conditions. At a certain point, the production of that substance became unprofitable for the pharmaceutical company Searl; nevertheless, more recently BTG acquired the right to produce this drug for the treatment of HIV/AIDS related wasting syndrome. As a result, anavar became more readily available on the market. 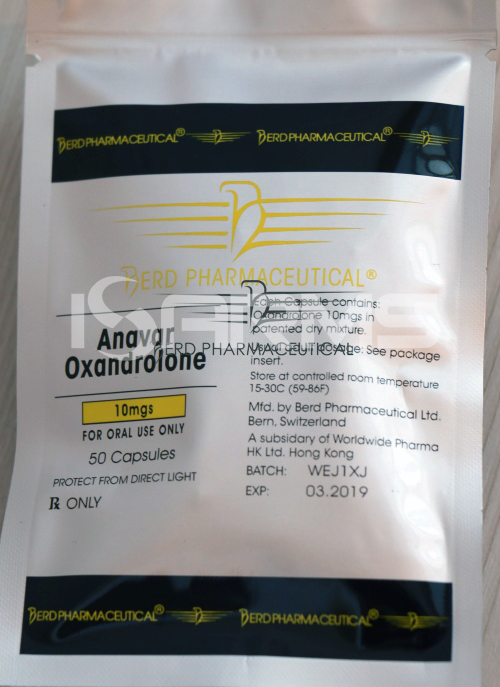 Anavar is produced exclusively in the form of an oral steroid. 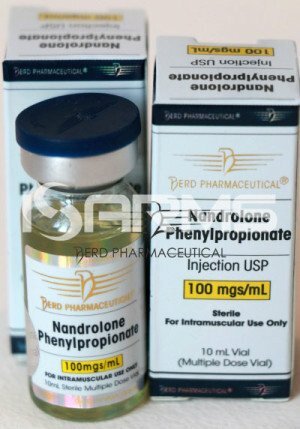 Since this steroid was initially meant for the treatment of different patients, children among them, it is a very mild anabolic androgenic steroid (AAS). It has been used to treat many conditions. In fact, oxandrolone has been scientifically proven to be effective in accelerating recovery times in severe burn victims, HIV/AIDS wasting syndrome, chronic infections, and post-surgical weight regaining issues. The analysis of the available data showed significant benefits (p<0.05) when oxandrolone was used in comparison with the control group (placebo or not). This meant lesser loss of corporal mass, lesser nitrogen loss, and shorter donor area healing time. Together with the other advantages it offers, anavar is a very safe steroid to take if the proper cycling methods are followed and Post Cycle Therapy (PCT) is planned. 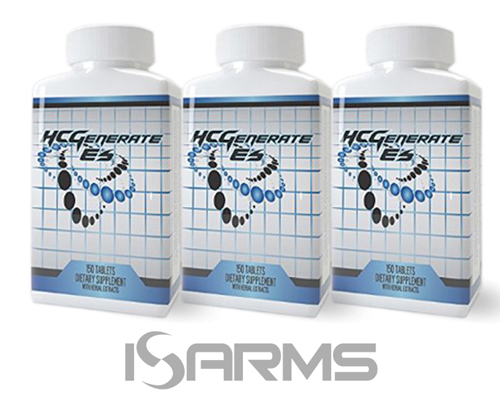 In spite of the fact that it is so mild, it increases strength and quality muscle mass. For bulking cycles, it is not the best choice, as you won’t get any puffy mass. 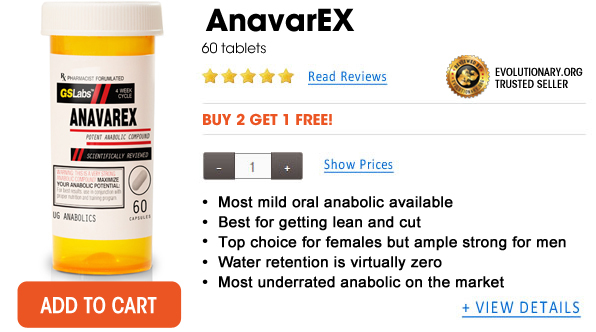 Anavar is a non-aromatizing steroid, and therefore it does not convert to estrogen. In simple terms, when used in moderate doses, without other steroids mixed in, no ancillary drugs (aromatase inhibitors or SERMS) are needed for estrogen control. 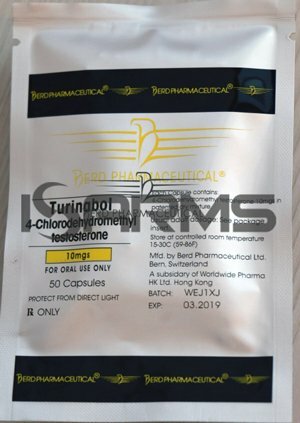 Since it is known to be one of the least androgenic steroids out there, it has a minimal effect on your natural testosterone production. Thanks to the low androgenic activity, anavar does not present acne or hair loss problems like other anabolic steroids. For that reason, it is an ideal tool for contest prep, as well as for the cutting cycles. Another positive effect noticed by the athletes who use anavar, is its great ability for fat reduction. Although it is important to outline that even though it contributes to fat loss (especially in the belly area), anavar should not be used as a recreational fat loss drug. Even though anavar is one of the safest steroids available, certain precautions need to be taken. 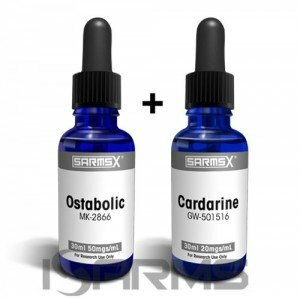 Many studies have shown that oxandrolone has a very low level of liver toxicity, and, in therapeutic doses it does not have noticeable effects on the liver. Nonetheless, serious athletes consume oxandrolone in bigger doses, as well as combine it with other AAS. For that reason, certain liver protection has to be used. The amount of liver support supplement like N2Guard used, depends heavily on the dosage and duration of the cycle. Another aspect to keep in mind, are the other steroids stacked with anavar, and the effects they might have on the liver. One of the few side effects observed with anavar, is the change in the lipid levels. It increases the level of LDL cholesterol after as little as two weeks of standard dosages. Therefore, it is recommended to include some substance that could control that issue, or increase the levels of HDL for a better lipid balance. In practice, you can add Flaxseed oil as a natural cholesterol control agent. Oxandrolone is an orally administered steroid; therefore, it does not have a long half-life. Most studies have determined that the half-life of anavar is only 10 hours, being effective for only about 5 to 8 hours. This means that the best way to use Anavar is by taking it twice a day in order to keep the levels of oxandrolone in the bloodstream as steady as possible. The most popular use of anavar is to increase muscle definition, and to build high quality muscle mass. It can also be used as a stacked steroid added to other substances to control water retention. In order to get noticeable results, the standard dose for men is between 25-50 milligrams (mgs) daily. Although advanced athletes use doses between 50-100 mgs, most regular bodybuilders are in the 25-50 range. Even though it is a mild and safe anabolic, high doses do require certain precautions. For women, as little as 5 mgs per day is usually enough to feel considerable results. If needed, the dose can be increased up to 15 mgs; however, in such cases, attention has to be paid to the possible androgenic side effects and measures taken to control them. For a long time anavar was, and still is, one of the favorite anabolic drugs among female athletes for the great results it brings and its low androgenic activity (which does not bring excess body and facial hair, deepening voice, etc. that other steroids do give). Moreover, it has been proven that oxandrolone helps to reduce body fat in the abdominal area, which, without doubts, is a great bonus for women. Anavar is very popular among athletes for the great results it provides and the few side effects it has. Even though it is a mild steroid, oxandrolone helps to build very high quality muscle mass, without water retention. It barely has any androgenic activity, and it has a low level of toxicity. Particularly, the lack of androgenic effects, together with the muscularity it provides, made it a bestseller among male and female athletes. However, when using anavar one should never forget that it’s still a steroid, and safety precautions must be taken.